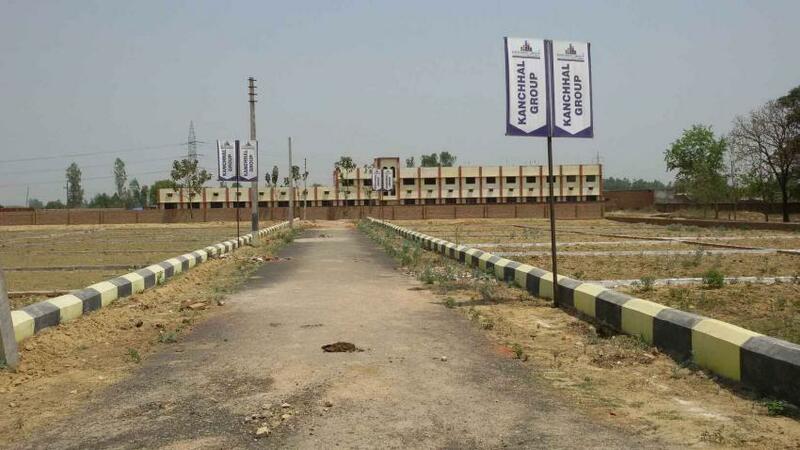 Residential Plots at “KIRAN ENCLAVE” kursi road,Lucknow.Only 500 mtrs distance from Integral University. We are having Plots starting from 1000 sq ft. to 5000 sq ft..The cost is Rs. 950/sq.ft.